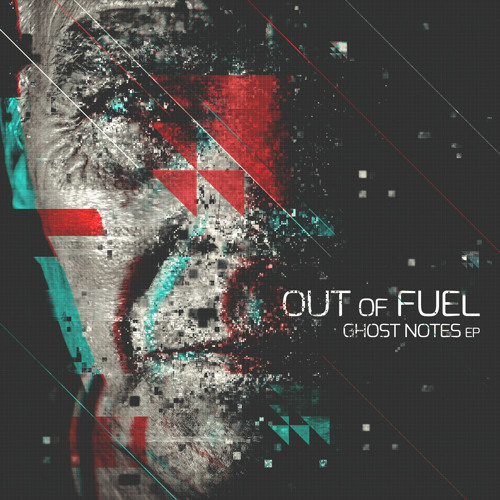 Out of Fuel return to Translation Recordings this month with another cracking EP of dubbed out halftime goodness and we’re hyped to present the premiere of lead track Minus 25! 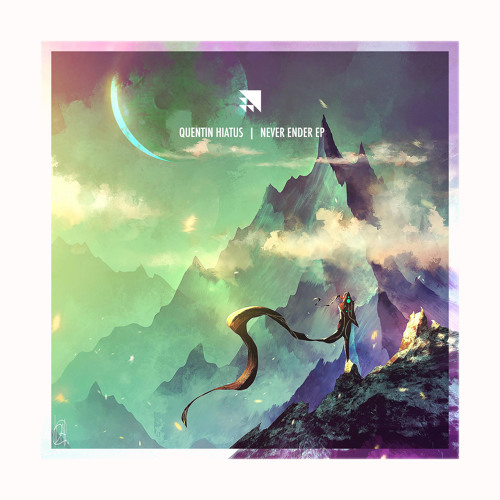 Spacey echoed chords and a trippy lead melody layer with warm bass and an infectious halftime groove for a laid-back journey, apparently into the freezing cold. Check it out and watch out for the EP coming 16th Feb. 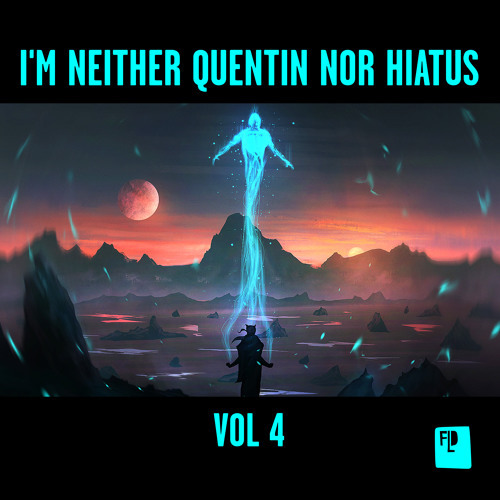 US experimental beatsmith Quentin Hiatus continues his relentless onslaught of new material with a fresh EP dropping on the ever dependable Translation Recordings. The oddly titled Extreme Malice doesn’t really live up to its name, but it does serve up a delicious bongo-imbued rhythm, stark atmospheres and that unusual production that makes all of Quentin’s music so compelling. Look for this alongside four other tasty sonic concoctions from September 15th; pre-orders are up now at Bandcamp. Translation Records return after a brief hiatus and we’ve got the exclusive on one of the tracks from their brand new EP by Romanian producer Dyl! Moody atmospheres and distorted percussion set the tone on the ominously titled Numbers, Words, Mind Control…dark business. 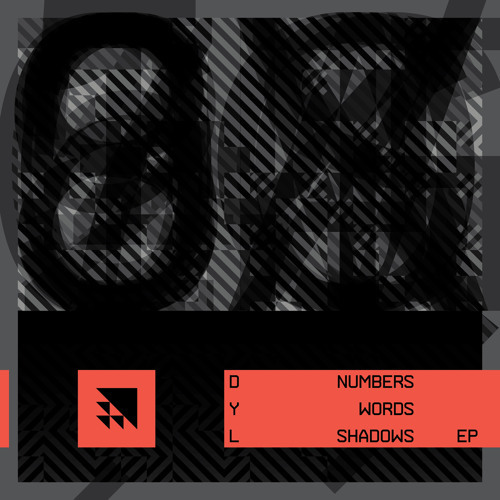 Watch out for this dropping on the Numbers, Words, Shadows EP from March 3rd. 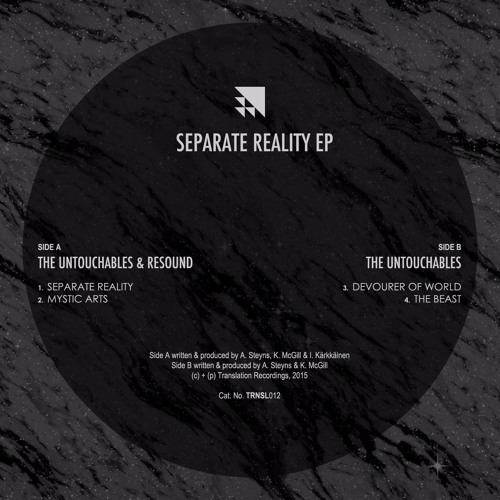 Esteemed US imprint Translation returns with a fantastic new 12″ EP from crafty dubslingers The Untouchables, with a couple of guest appearances from the equally crafty Finish Beatsmith and collaborator extraordinaire Resound. If threatening, dubbed out minimalism and tribal rhythms are your bag then you might as well just stop reading and buy this right now; the EP delivers in spades on that front, and the halftime fanboys / room 2 train-spotters are doubtless already salivating over this release. 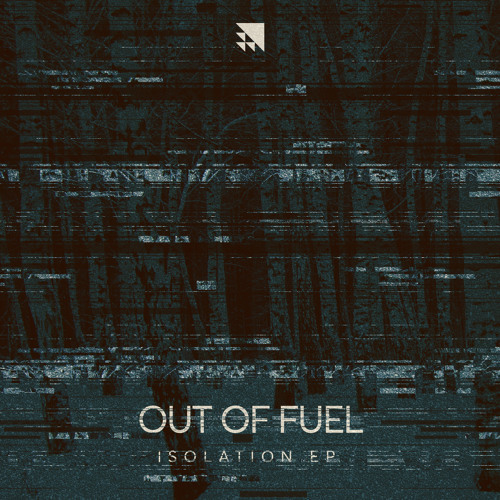 Rightly so; the material here carries that blissful combination of hefty bassweight, crisp but spacious beats and terse atmospherics that made the early dubstep sound and the thriving deep halftime scene so satisfying. This EP isn’t full of surprises by any stretch but the hypnotic echoes and resonating sub pull you in over and over, like a warm blanket of sound encasing you completely. Those that find the halftime rhythm slow / boring aren’t likely to be any more sold based on this outing, but it’s their loss; one for the heads that know! Check out the clips below and hit up the Translation Store to grab this on vinyl or digital right now. 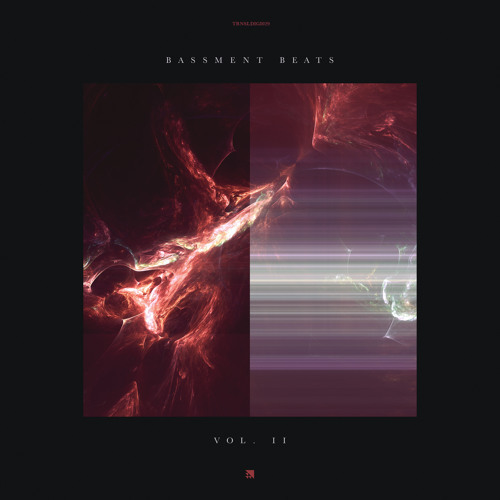 Those of you with a taste for the dark, brooding halftime style of drum & bass pushed by the likes of Amit over the past few years should already be familiar with Red Army. 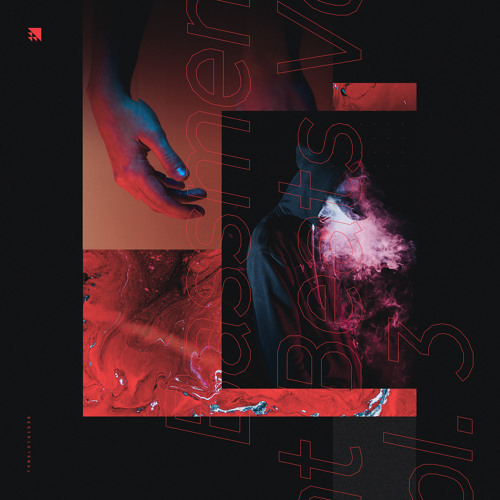 Hailing from Sacremento, James Fuhring has been racking up releases for the likes of Dust Audio and Onset for some time and his latest work heads up the esteemed Translation Recordings’ new EP, Bassment Beats Vol. 2. Packing some serious bassweight, driving kick drums and a fantastic progressive groove, we’re proud to present the premiere of Yergacheffe! Check it out below and keep your eyes and ears on the Translation pages for more clips going live ahead of the August 24th release.